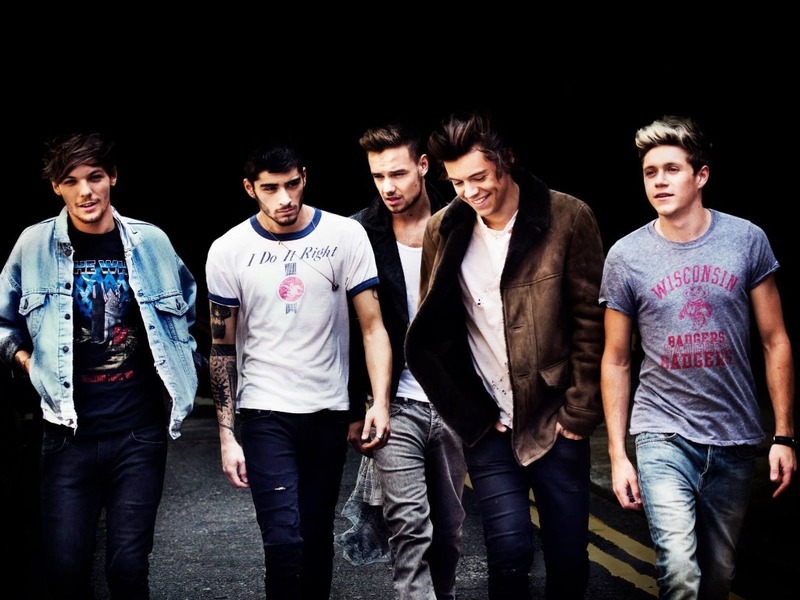 Midnight Memories ♡. . HD Wallpaper and background images in the isang direksyon club tagged: photo miraaa midnight memories one direction liam payne harry styles zayn malik louis tomlinson niall horan. This isang direksyon wallpaper might contain jean, blue jean, maong, mahabang pantalon, mahabang pantalon, bellbottom pantalon, bell bottoms, and bellbottom pantalon.